At MWC Shanghai 2017, ZTE Corporation demonstrated a live 5G field test in Guangdong, deployed with China Mobile. The telecom giant showcased an enhanced 5G Mobile Broadband (eMBB) user experience scenario where they reached a single-user data rate of 2 Gbps with 100 MHz of bandwidth. The 5G field test was conducted in Guangzhou University Town, which is one of the most typical high-traffic zones in China and also a key 'pilot field' for enhancing the user experience of 5G eMBB scenarios. ZTE's 3.5 GHz NR base station product was used in the 5G field test. 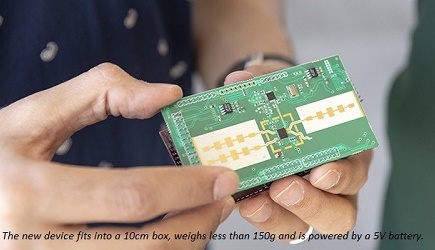 For the next stage, multi-site networking tests will be deployed to test wireless coverage, throughput, mobility, delay, and other 5G network indicators. ZTE and China Mobile have already carried out extensive collaborations on 2G, 3G, and 4G technologies in the past. In 2016, ZTE signed a 5G strategic cooperation memorandum with China Mobile. After this ZTE's ground-breaking Pre5G Massive MIMO base stations were deployed in the existing network of China Mobile. In February 2017, ZTE, Qualcomm, and China Mobile jointly announced that they planned to conduct interoperability tests based on 5G NR specifications and over the air (OTA) field tests to facilitate large-scale rapid verification and commercialization of the 5G NR technology. ZTE is playing a leading role in the verification of 5G technologies and the development of 5G products. 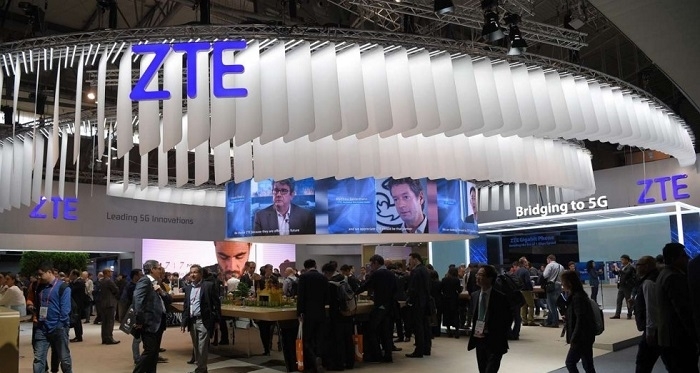 By adopting the development of 5G as its core strategy, ZTE is expected to invest billions of dollars in 5G R&D before 2018, and boasts more than 2,000 5G R&D engineers worldwide. ZTE has always promoted 5G standards. In 2017, ZTE initiated and played a leading role in the non-orthogonal multiple access (NOMA) project, a core 5G NR project. Click here to see other developments at MWC Shanghai 2017.